I became interested in magic when I was a young teenager, then dropped out for one reason or another. About five years ago I started getting interested again, this time in card magic (as opposed to stage magic). I had fun making doctored cards to use in my tricks, so in 2015 I wrote and illustrated a self-published ebook called Trick Decks: How to Hack Playing Cards for Astounding Magic. The sales exceeded my expectations, and it was at the top of the "magic" chart in Amazon for a quite a while. 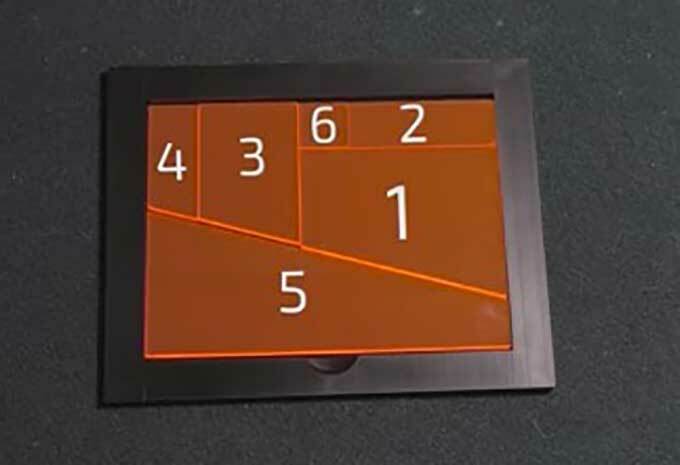 Trick Decks will show you how to easily make different kinds of trick card decks to perform stunning magic tricks. 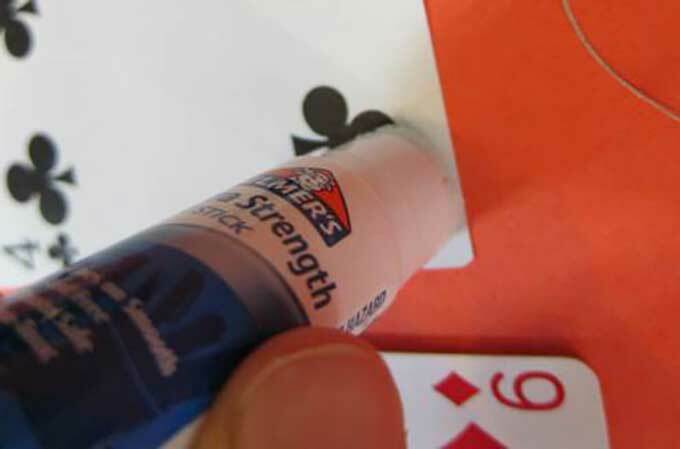 You can make the decks from ordinary playing cards and easy-to-find tools and materials. No special skills are required and these cards are fun to make. Emory Williams Sr., 82, has been performing magic for 70 years. 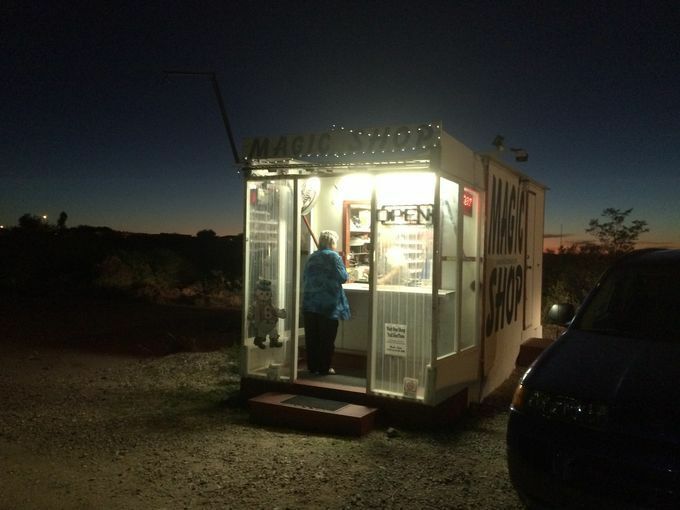 He owns and operates a tiny roadside magic shop east of Tucson, Arizona. Scott Craven of the Arizona Republic profiled Williams, and took photos of his place. He also took a video of Williams performing a trick. Calling it a shop is giving it the benefit of the doubt. It is nothing like the store the 82-year-old once owned in Tucson. 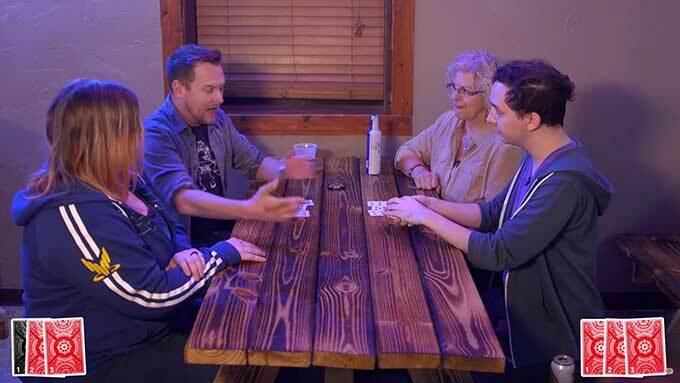 That brick-and-mortar spot held more than 6,000 tricks in roughly 2,000 square feet, a destination for amateur and professional magicians throughout southern Arizona. This shop, parked on a dusty gravel lot roughly 50 feet back from the road, is a 13-foot by 18-foot trailer, modified with solar panels providing power to the TV, radio, computer and air conditioner. 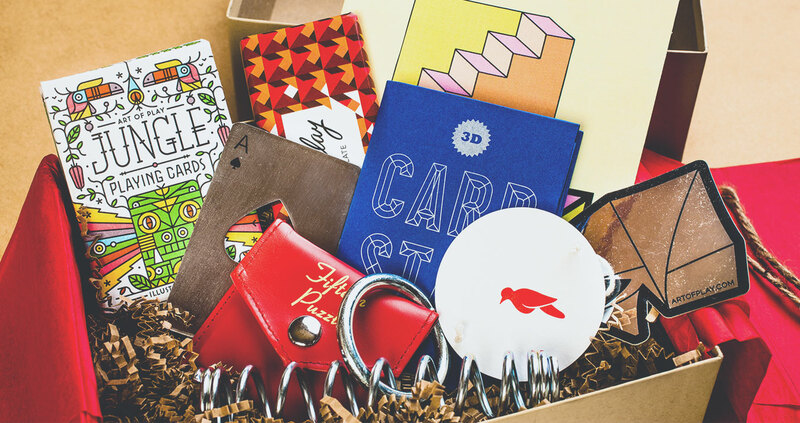 Inside are 1,000 tricks and novelties. Some visitors can’t quite believe what they are seeing, as if the bold black letters that say “Magic Shop” must be, well, an illusion. But it's no mirage, as shown by the tourists who stop just long enough to take a photo, as if Instagram posts could pay Williams' bills. 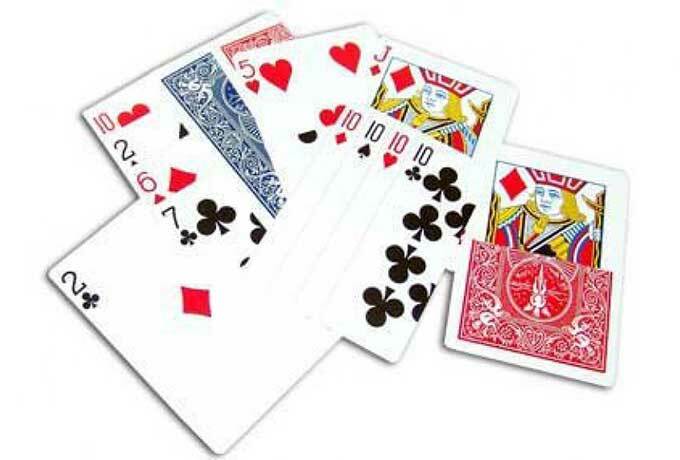 Gaff cards are playing cards that have been doctored ion one way or another so you can do magic tricks that would be very difficult or impossible to do with an ordinary deck. I got The Blue Gaff Deck a few months ago and I love it. 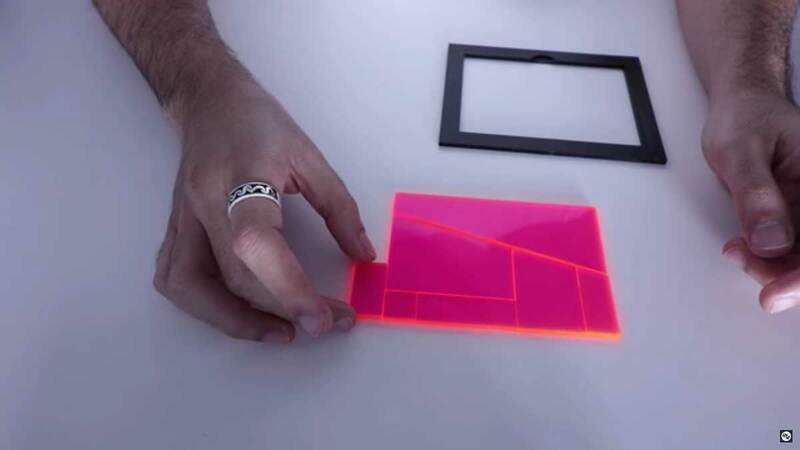 There are some amazing tricks you can do with it, and because they have the familiar Bicycle backs, no one will know that you are using gaff cards (as long as you don't flub). I go through about one deck of playing cards a week. That's how long it takes for the cards to get dirty and bent from frequent handling (I spend a couple of hours a day practicing sleights during phone calls, watching TV, during meals, waiting in line, hiking, and so on). It feels extravagant to replace a deck every week, but it's actually an inexpensive habit. I buy decks by the dozen on Amazon. 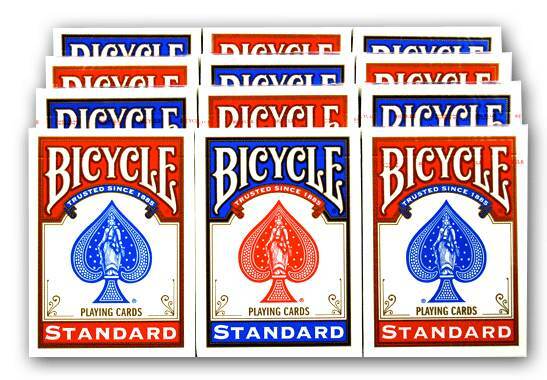 Right now a 12-pack of Bikes sells for $(removed). I wish I could subscribe to them. 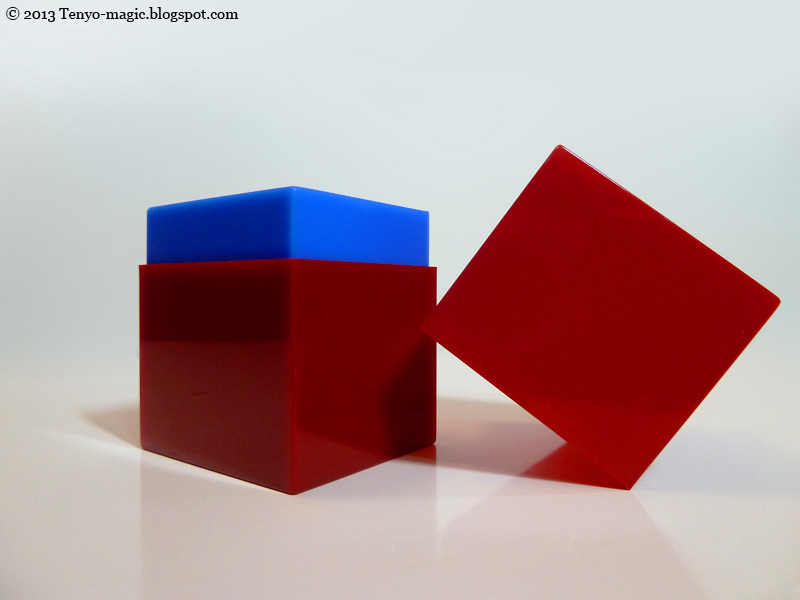 John Park made a couple of videos with instructions on how to make two very cool mystery boxes. One is a wood box that opens only when you place a special item on the lid. 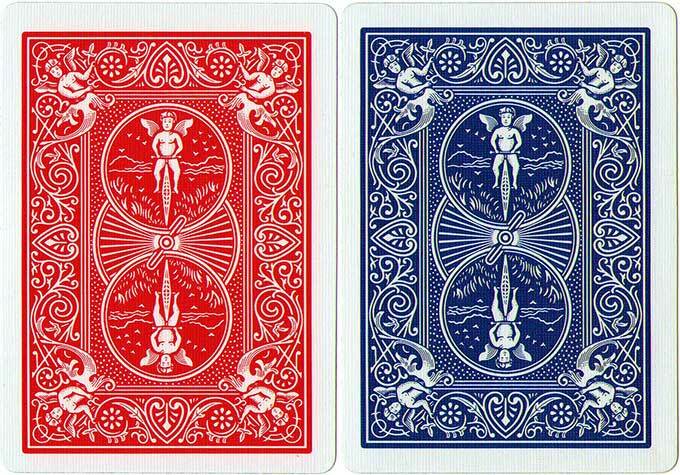 The other is a deck of cards that makes a Morse Code sound when the deck is in free fall. 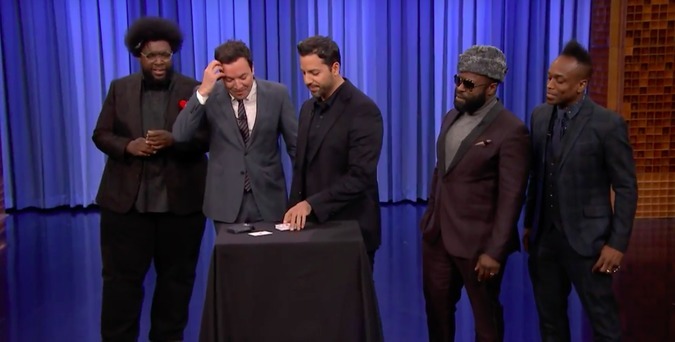 Magician David Blaine does a number of fantastic card tricks for Jimmy Fallon and the Roots. He's doing an incredible amount of sneaky stuff right before everyone's eyes and doing it so well that no one sees it. 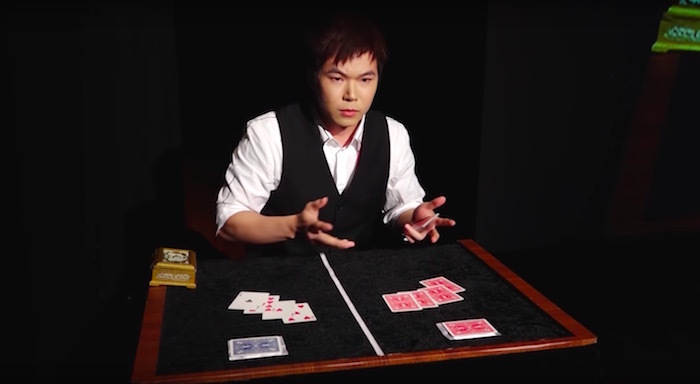 He ends with a non-card trick that freaks out the audience. 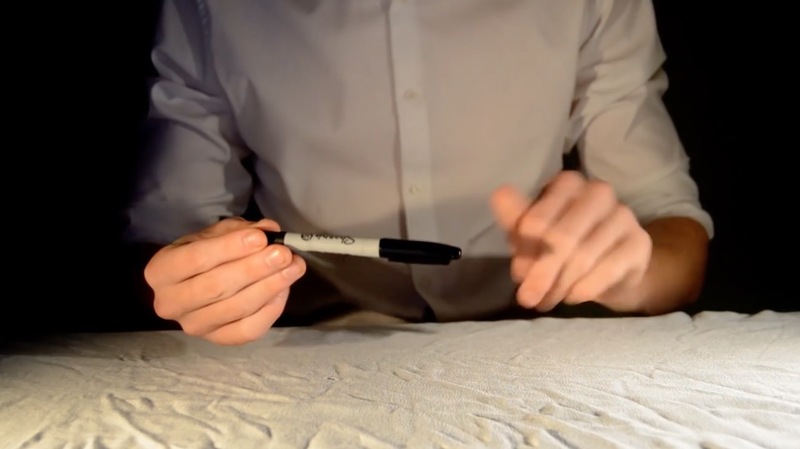 Oscar Owen has a nice tutorial for doing three different tricks with a standard Sharpie pen. There are geniuses in almost every creative field. In the world of magic and magicians, there is Lubor Fiedler. While many magicians create tricks, Lubor did something much more difficult: he created new principles on which tricks are based. 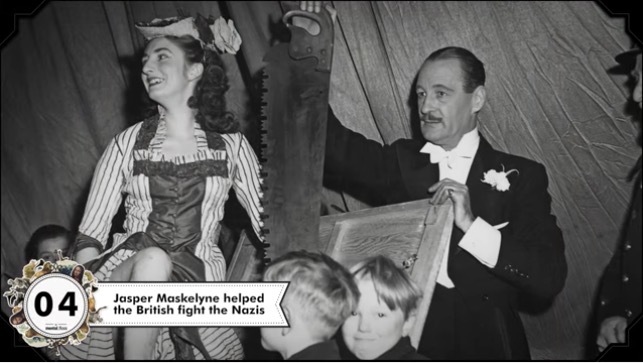 Lubor lived in Czechoslovakia, escaped to the west and lived in Austria, then returned home after The Czech Republic was liberated. He was a brave and clever man; Lubor died two years ago at age 81 while sitting at his computer, still inventing. He was far and away the most creative person I’ve ever met, and he learned a lot in his years of working in a chemical factory. He would give lectures for groups of other magicians and fool them deeply because the principles underlying his tricks were always new. 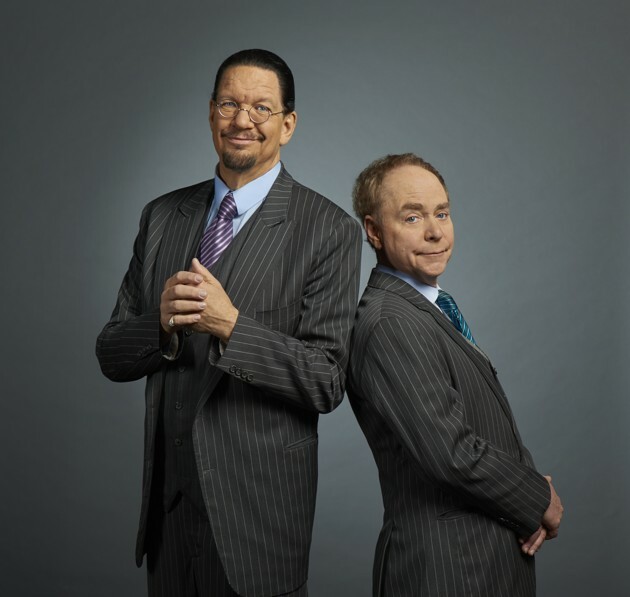 Do you trust Penn & Teller? Do you think that magic is just for kids? Do you have an urge to learn a few simple magic tricks? 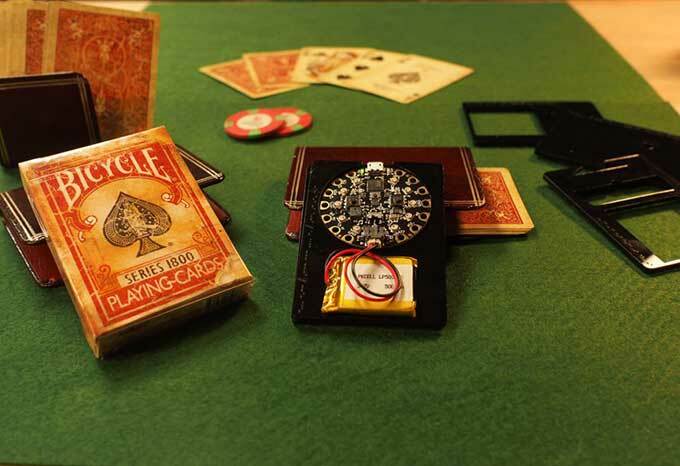 You may have even seen P&T give away some of these magic kits on their TV show Penn & Teller Fool Us as prizes. Here’s what makes this magic kit good: it’s filled with classic effects that can be performed by and for both young and old. Some, like the Ball Vase, are so simple that an intelligent 5-year-old can do them, while others, like the Penetration Frame, come from the repertoires of professional magicians of years past and will handily fool adults.